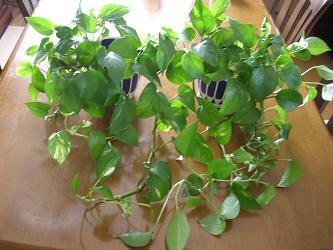 The Pothos in my house is fine today, too. 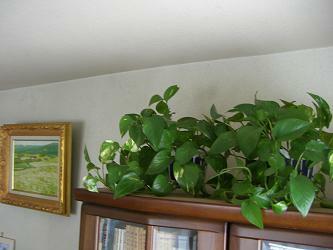 When we moved to our current home twenty years ago, I put some foliage plants at the front door and in the living room. But most of them died. I'm still sorry about them dying.